From the moment a child is born, they are soaking up the world around them and taking in new information; learning begins way before a child enters his formative school years. In fact, studies have shown that the benefits of preschool persist into regular school years and beyond. Preschool helps prepare your child for their future education and sets them up for success. 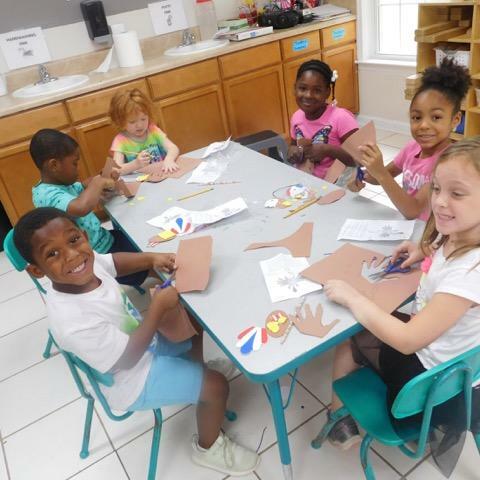 Our Kids Educational Center Preschool Classroom is for children ages 3-4 years old. 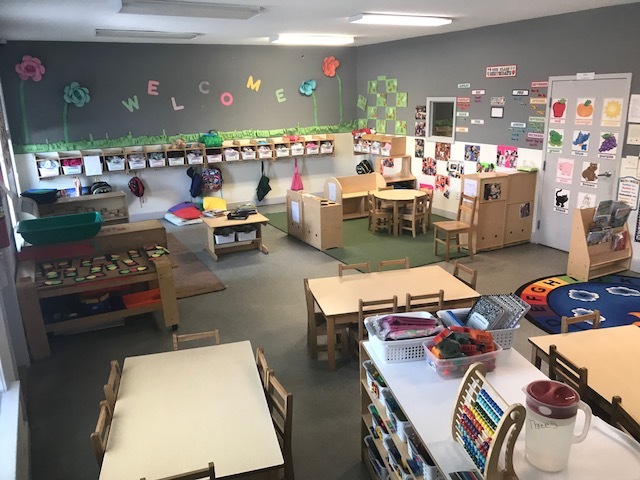 Our Preschool Classroom is designed to meet the educational and developmental needs of children within this age group as they begin preparing for elementary school. What will my preschooler learn? Using the Learn Everyday curriculum for Preschool, your child will be provided with a structured setting for individual and small group instruction. Each child is free to explore his or her interests and build friendships with classmates. 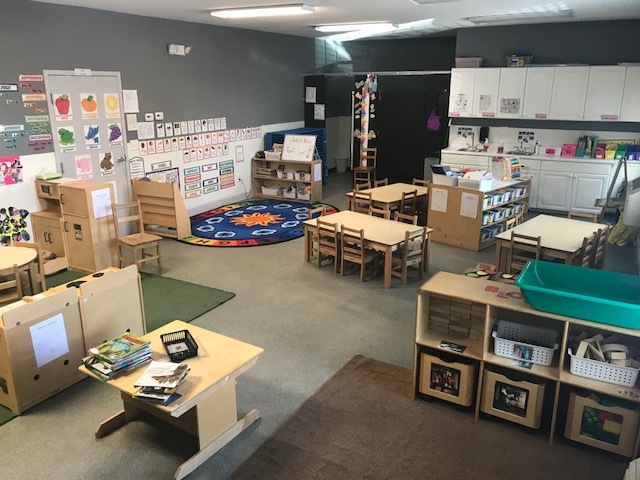 Our preschool classrooms incorporate a variety of activities, integrate a lot of hands-on learning, and provide equipment for children to explore and learn while having fun. What skills will my child focus on? 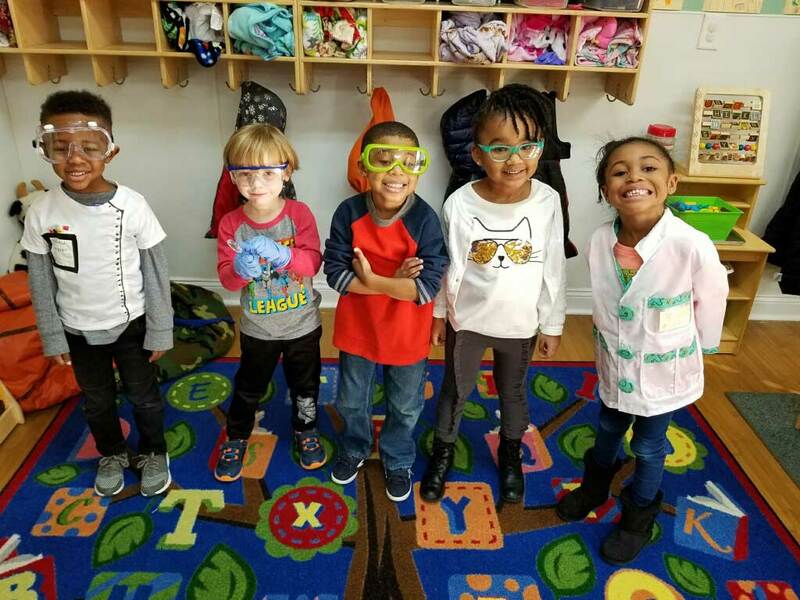 Our Preschool Classroom nourishes education and skill development in a fun way that is also instructional, so your child discovers the wonder of learning from an early age.